If you are in search for a low-carb version of a pancakes recipe then these pancakes are a perfect answer to your search. In these keto pancakes coconut flour is the main ingredient which is the most suitable choice for a low-carb diet. 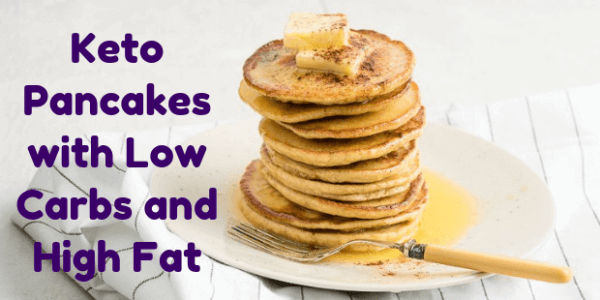 If you are on a keto diet, then these easy coconut flour pancakes can be your go-to dessert or even breakfast, when you wish to indulge in something flavorful, sweet, and super-fast. All it will take is 5 minutes prep time and 10 to 15 minutes cooking time. Also, you won’t have to use Almond flour, which means even people with almond allergies can savor these pancakes. In comparison with Almond flour, coconut flour pancakes have pretty low calories. People around the world love pancakes. A cube of butter melting slowly on a couple of pancakes with sweet maple syrup. This seems like a childhood Sunday morning when they wake-up alarm was the smell of freshly cooked buttery pancakes. Through this recipe, you will get six decent sized pancakes. Each serving will contain 3 pancakes which will have 3 grams NET carbs. If you require more servings, you can just double or triple the proportions of the recipe. The pancakes will still be delicious. 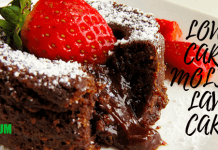 Enjoy this perfect pancake coconut flour recipe that will erase the old style pancakes with high carbs from your minds. So, try out these pancakes and treat yourself with a sweet cinnamon flavoured dessert with a light vanilla scent. If you are in search for a low-carb version of a pancakes recipe then these pancakes are a perfect answer to your search. 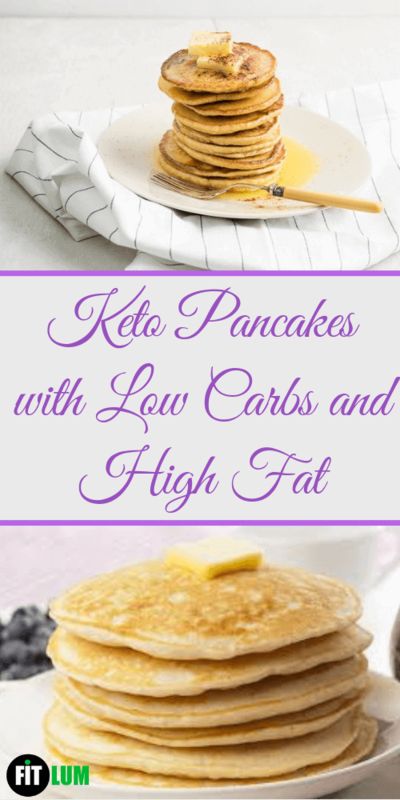 In these keto pancakes coconut flour is the main ingredient which is the most suitable choice for a low-carb diet. 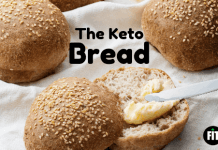 They are airy, fluffy, and light a perfect choice for breakfast or a keto dessert. Take a medium sized mixing bowl and in it combine the melted butter, eggs, heavy cream, cream cheese, and vanilla extract. Stir properly for around 2 minutes. 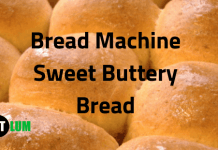 Combine the sweetener, baking powder, cinnamon, and coconut flour. With a fork combine both the dry and wet ingredients. Over medium heat, heat a large skillet (non-stick). Spread the batter to form 3-inch circle each. Turn over the pancake once the bubbles start to form on the upper surface. Cook the other side for 2 minutes or until it turns lightly brown. Instead of cream cheese, you can also add mascarpone cheese, to get a dense and rich taste. You can omit the cinnamon or the vanilla extract if you wish. If you want to use almond flour, you will have to substitute every ¼ cup of coconut flour with 1 cup of almond flour. You will probably have to reduce the quantity of the liquid used since coconut flour is more absorbent than almond flour. Just experiment with the ingredients so that you can get a pancake-like thick consistency. To make coconut flour banana pancakes, you just have to make a few alterations and add bananas to the batter.